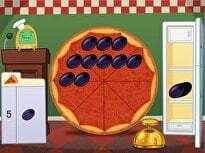 Have a ball with this addition and subtraction worksheet! 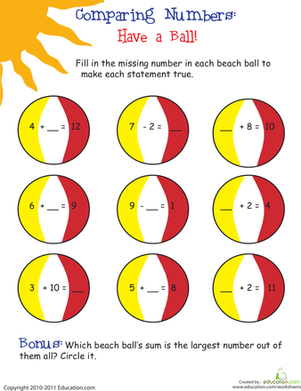 Kids fill in the missing numbers on each beach ball to make its statement true. When your child is all done, can they find the problem with the biggest sum? 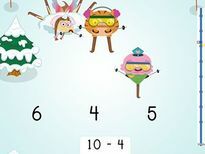 Here's a great worksheet that will help your child practice his simple addition and counting. 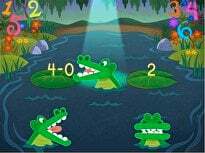 Introduce your child to simple subtraction with a fun "Fish for Answers" math game! 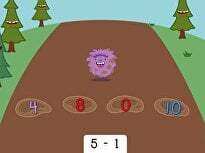 Does your child need a jump-start on simple arithmetic? 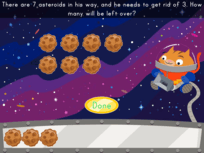 Give her a great game to get started learning addition and subtraction math facts!